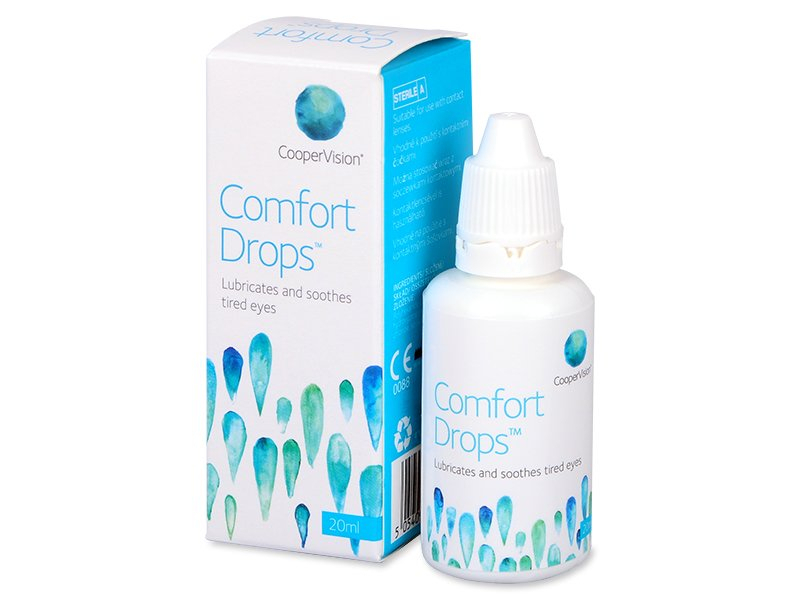 CooperVision has developed Comfort Drops to provide relief and hydration for dry, irritated eyes, and it is also suitable for contact lens wearers. Comfort Drops help counteract irritation caused by environmental factors like wind, dusty environments, or air-conditioned and dry spaces. If you experience discomfort due to other lifestyle factors, like driving or computer work, for example, then Comfort Drops will provide the relief you need. Many of us suffer from strained, tired eyes thanks to our dependence upon our smartphones and tablets, and Comfort Drops provide effective hydration and care, whether you wear contact lenses or not. 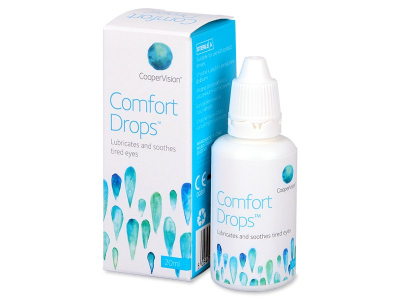 Comfort Drops provide the necessary hydration to keep your eyes and your vision clear. They are easy to apply on the go, or any time throughout the day when your eyes could use a pick-me-up. These drops have a pH of 7.4, which corresponds to natural pH level of the eye environment. Always read the package leaflet before use. 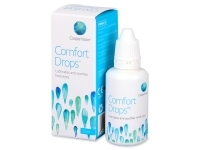 Comfort Drops can be applied directly to all types of contact lenses. Comfort Drops should be used within three months of first opening. Do not use past the product’s expi­ration date. For more information about eye drops and how to use them properly, visit our How to Put in Eye Drops guide here.